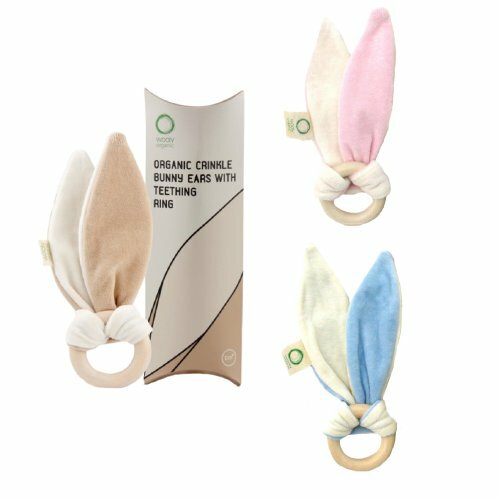 Tearing your hair out trying to find the best teething solutions for your angel? 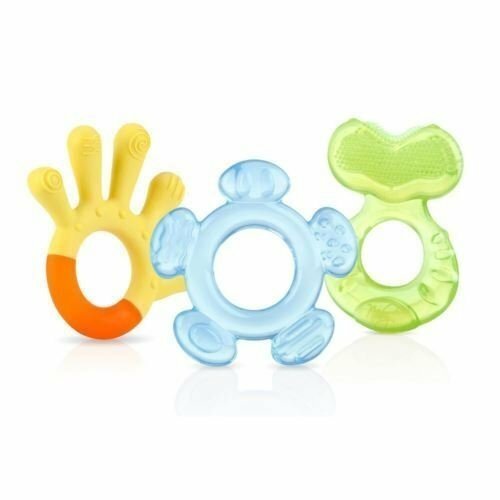 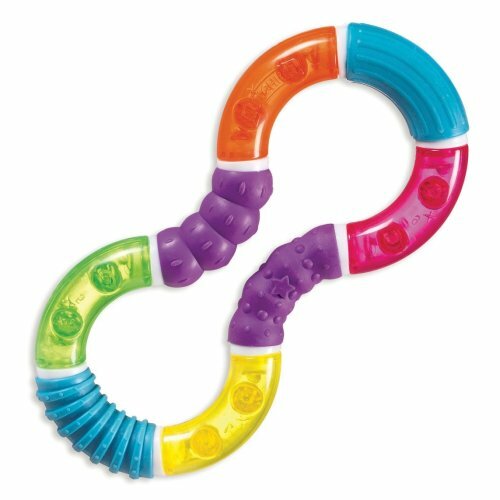 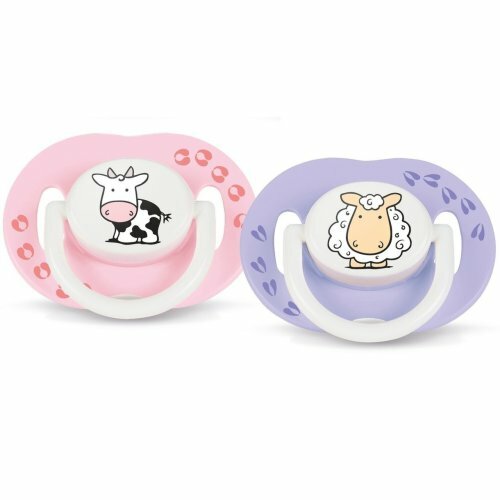 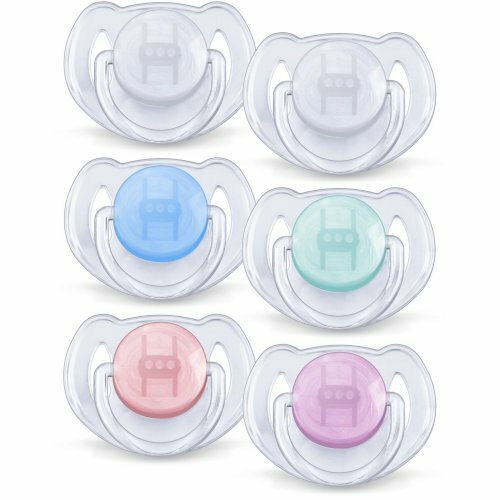 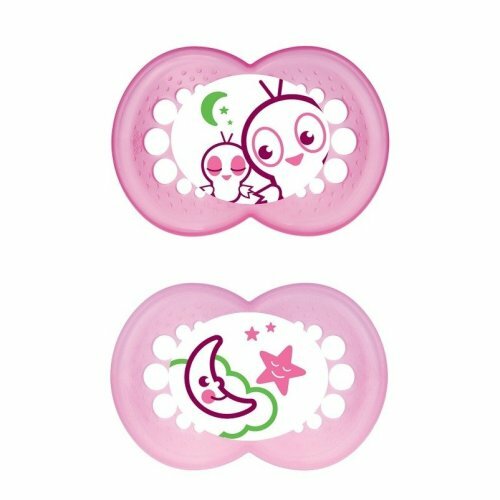 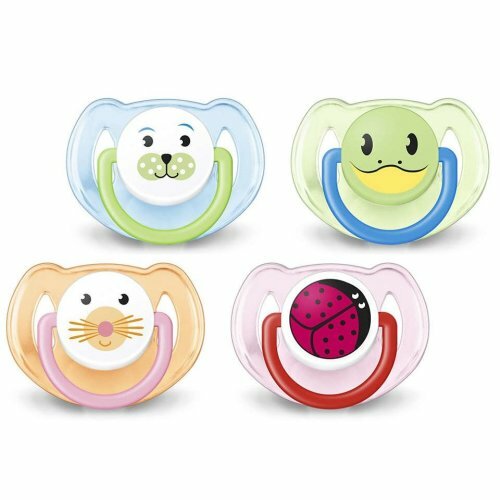 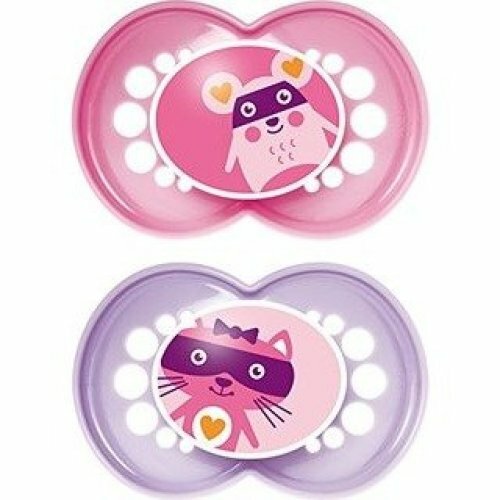 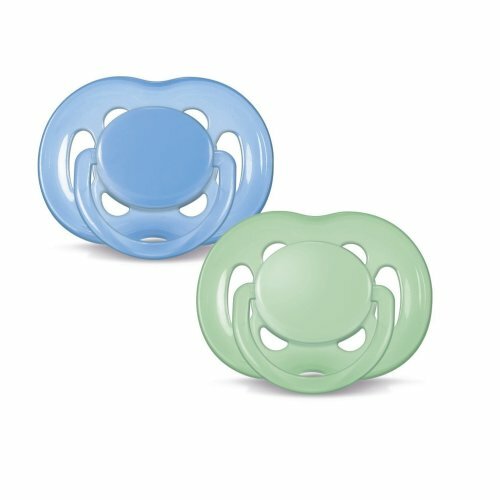 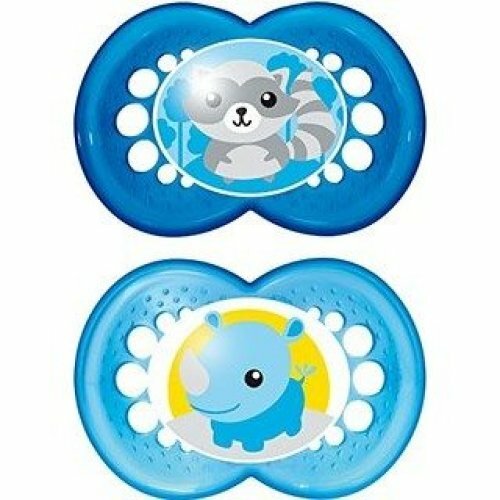 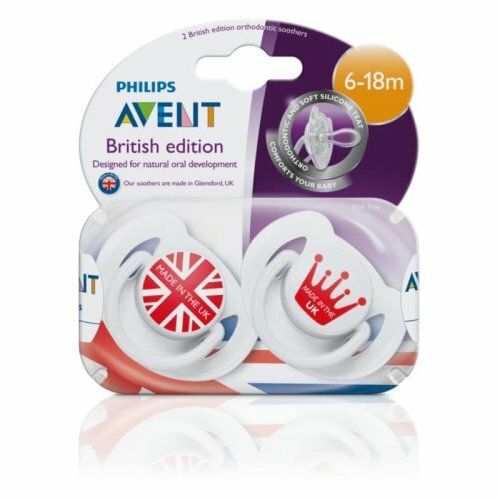 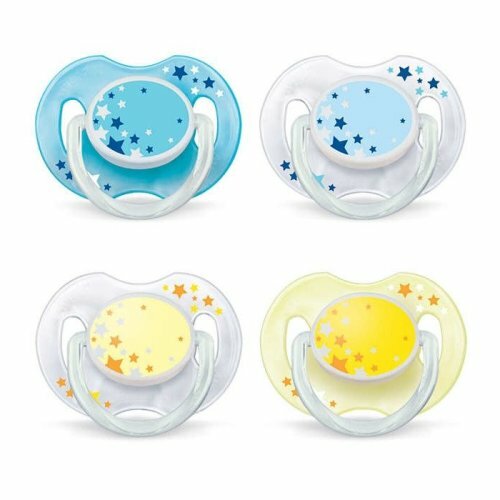 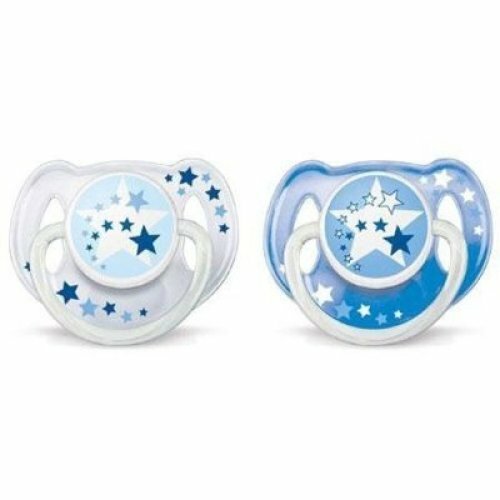 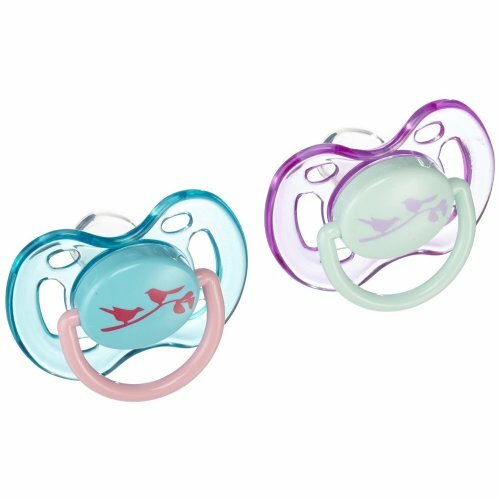 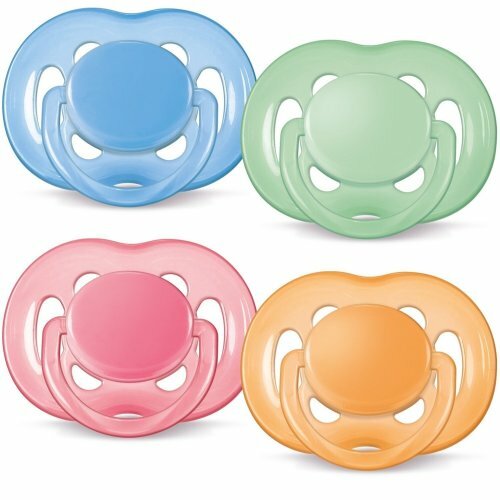 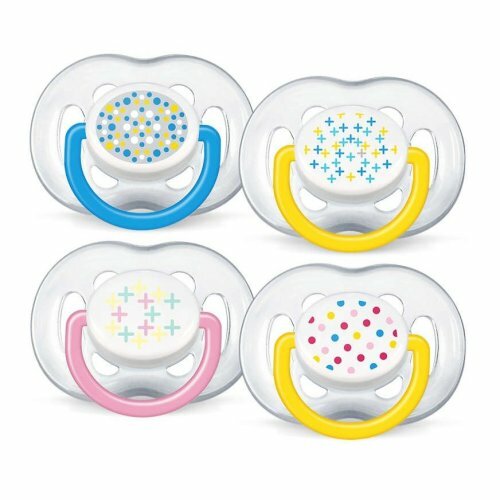 Take a deep breath, and delve into OnBuy's range of soothers and teethers instead: it's full of enticing distractions, pain-relieving picks (see our soother edit!) 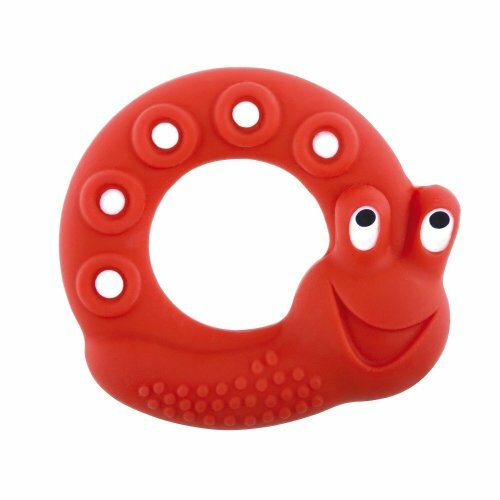 and clever ways to encourage healthy development. 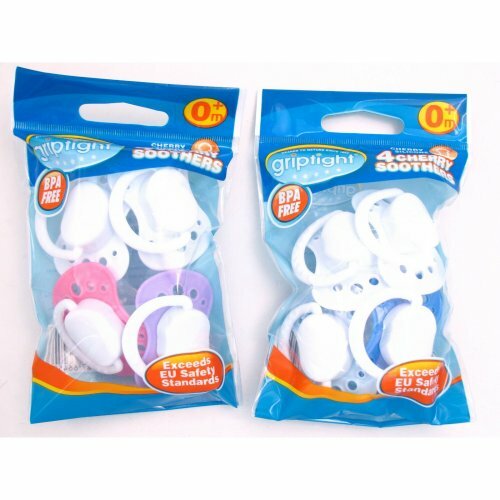 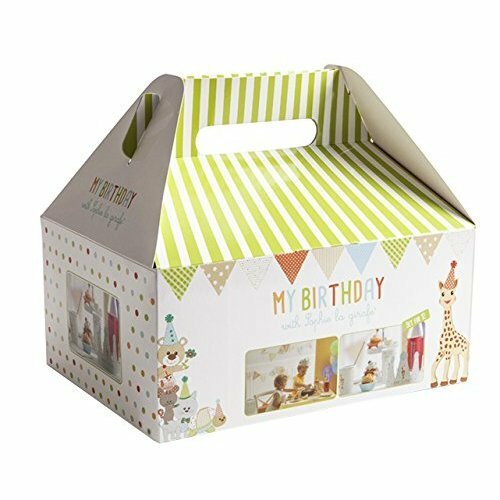 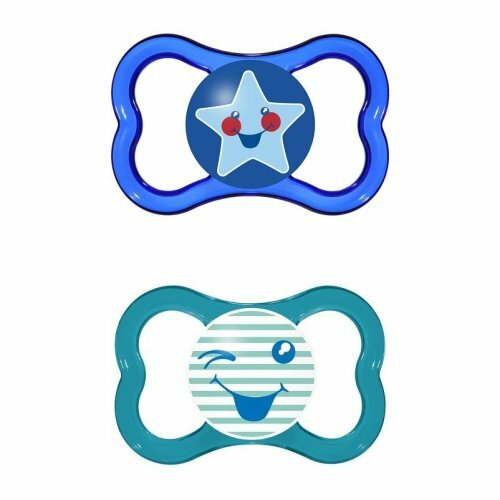 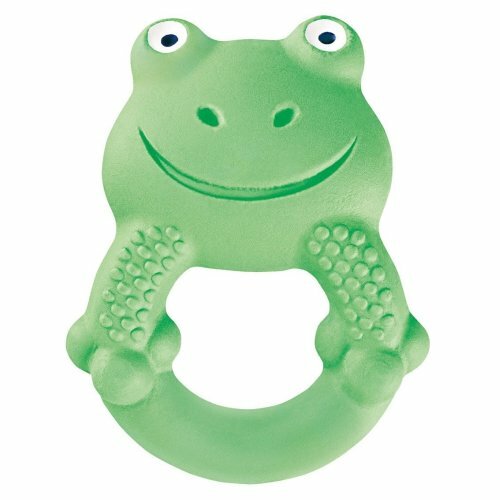 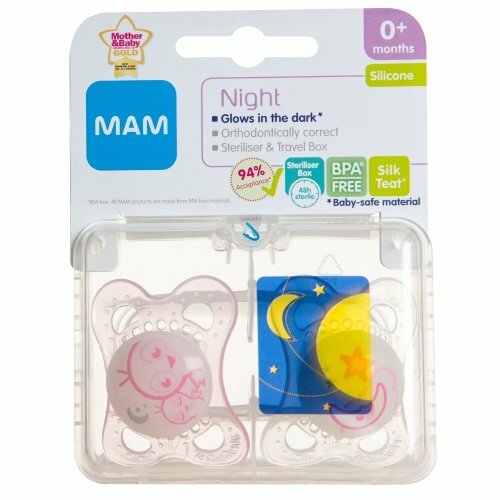 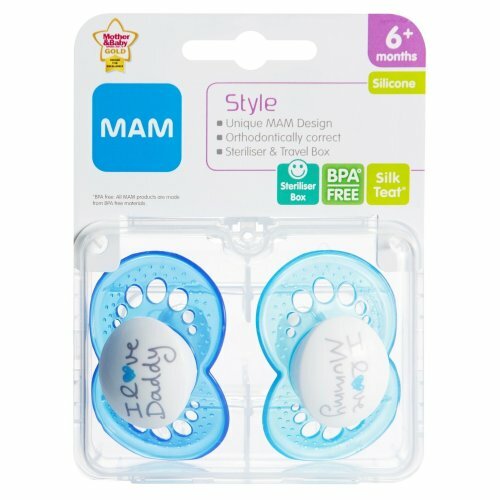 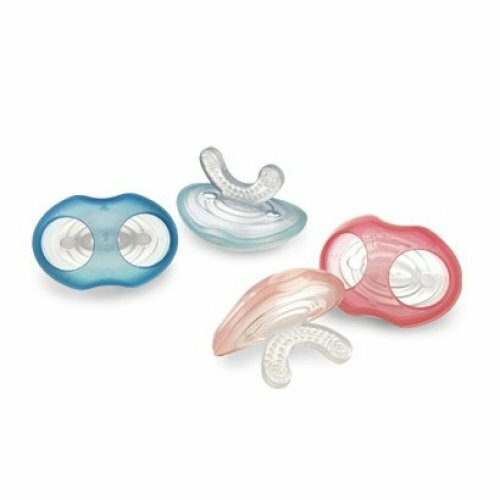 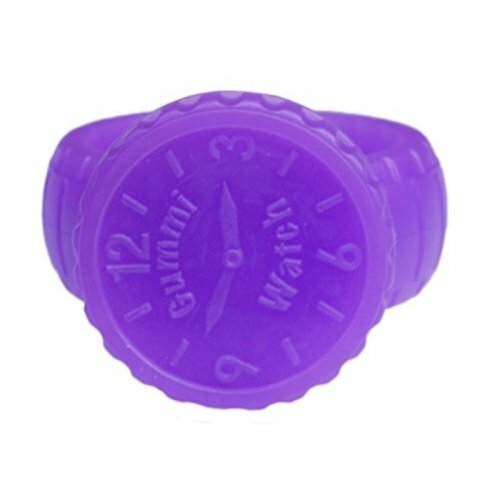 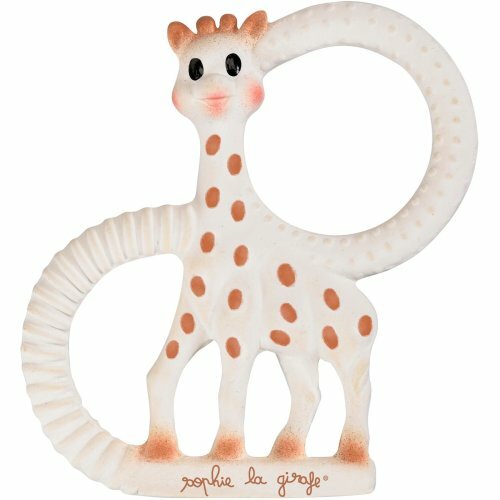 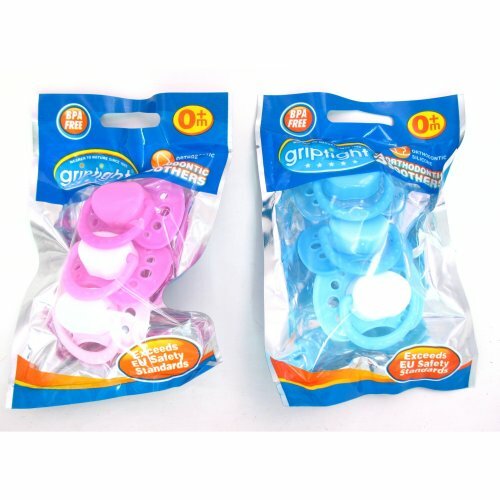 Among our calming collection of teethers and soothers, you'll find essential teething accessories for every stage all ticked off - and with options from family-favourite brands (we're talking MAM, Munchkin and NUK - to name-drop just a few! 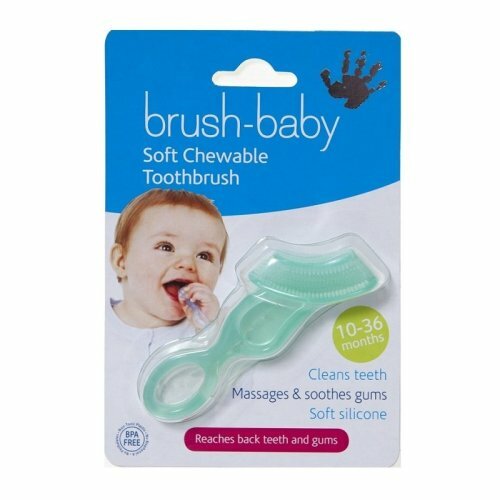 ), you can rest assured teething will be no trouble.